We encourage you to take the roads less traveled for unique experiences. The Czech Republic offers much more than just the city experience iN Prague. Join this virtual pre-tour by our partners from the Czech Tourism Board. Where iN the Czech Republic do you want to go next? Did you know that our colleague Karolina was born and raised in Prague? The Czech Republic is a featured iNSIDE EUROPE destination, visited countless times by all of our team members. We encourage our travelers to venture beyond the capital, too. 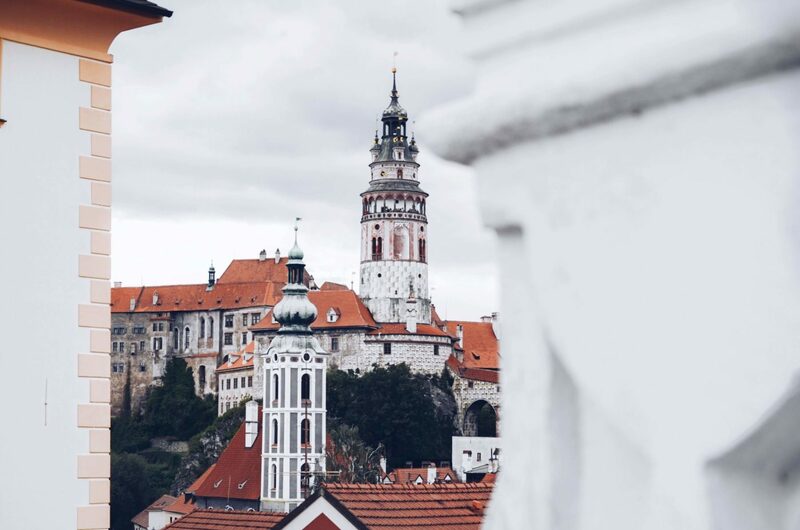 How about a beer-cation taking you to Pilsen, České Budějovice and our absolute small town favorite Cesky Krumlov? If it’s more your style, join us and explore this music-loving country as part of an iNCANTATO CONCERT TOURS experience.